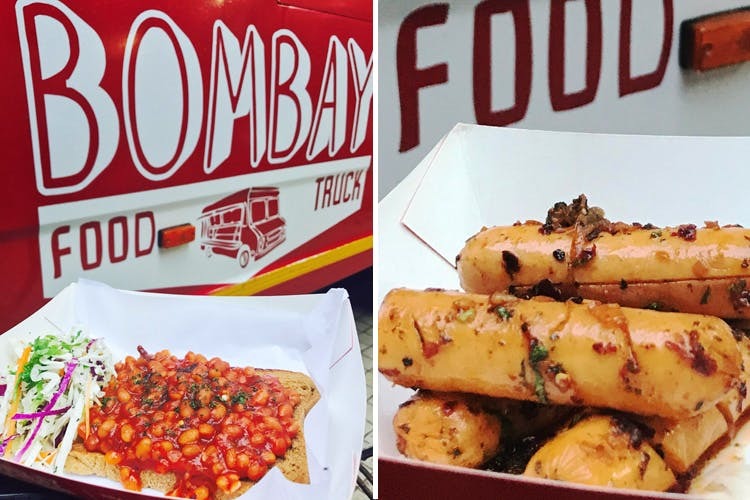 A food truck that parks itself at One BKC, Bombay Food Truck will now ensure that you don’t go to work without having breakfast. Here’s how. Started on Monday, July 3, Bombay Food Truck will now fuel you up with it INR 99 brekkie. After offering the city’s tastiest gourmet roadside eats, your favorite food truck is adding dishes to their menu so that you don’t skip the most important meal even if you are running late to work. The menu has options for both vegetarian and non-vegetarians. Expect to have masala baked beans on toast, masala omelette in English muffin Masala Omelette, grilled chicken sausages and Chicken Mayo Sandwich. The offer is valid from 10:30 AM to 12:30 PM. If you often end up working on an empty stomach, try stopping by here.